Shipping is $5 flat for figures or free for FIGURE ONLY orders over $100. All terrain orders, buyer pays shipping. Well I also painted the MtG Arena of the Planeswalkers figures and created custom Heroscape cards for them all. 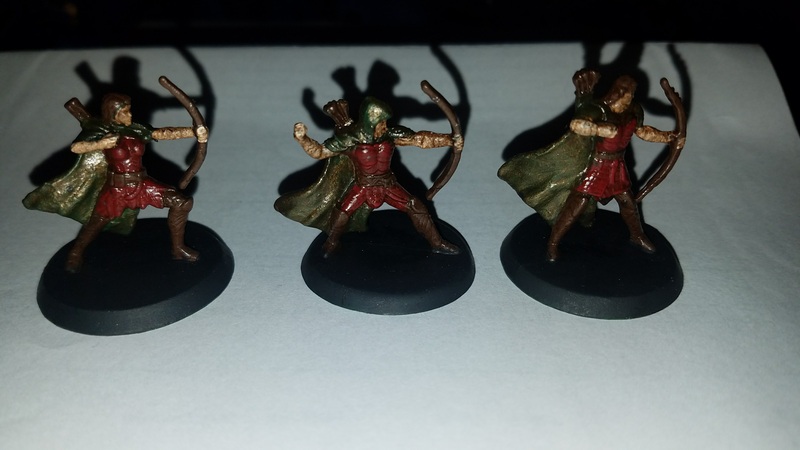 Here are some sample pictures of the figures and how they turned out. 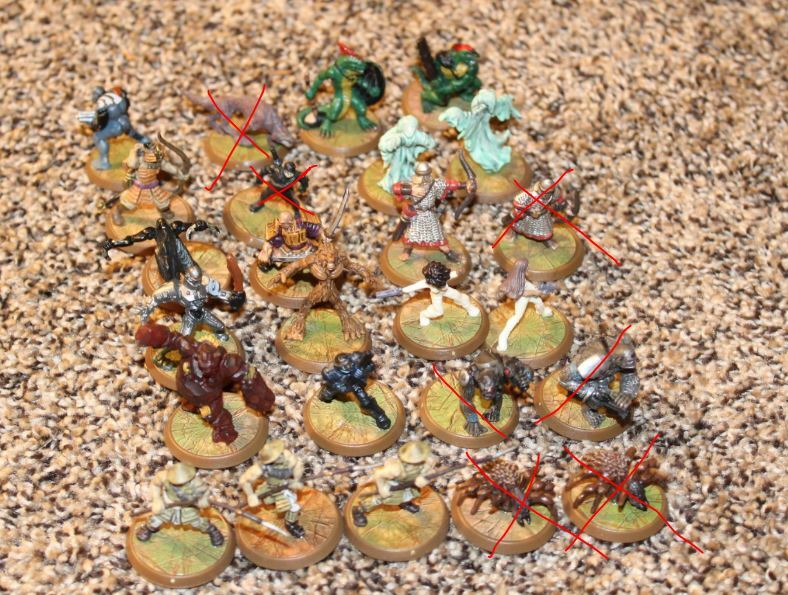 I also have the other sets painted if you are interested in those as well! *UPDATE* I sold the figures pictured below, but I'm willing to paint another set if someone is interest. 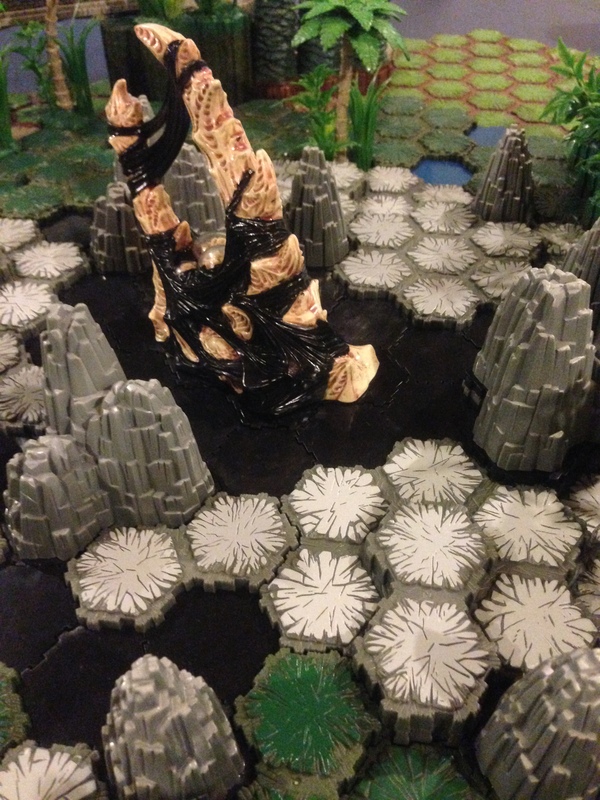 I can also provide a link to all the custom heroscape cards I created for MtG figures. I wish you luck! All those figures are hard to find now. Now, for Quahon, you can find proxies for her figure; a blue dragon that looks similar, and then there's a red dragon that uses the same mold. Yeah I saw the Azurite Warlord figure on ebay for like 5 bucks, and decided to wait but it was gone in a few days..
Hey guys just update my list with more figures and fixing the broken links that went with my pictures! Hope this helps! Had a great trade with Serenity!! Last edited by aksisu11; March 24th, 2014 at 03:26 PM. Reason: Fixed broken picture in my thread.. Updated my list with trades already completed and with stuff that isn't available any more. Looks like I will be getting two extra sets of protectors soon,if any one is interested in those. Custom cards and AotP Customs! Had a great trade with MegaSilver!! Had a great trade with aksisu11 as well! P.s. I have some custom jungle pieces that I can make for you too if you desire some. Will try to make it as cheap as possible for you guys! How much for the Fyorlag Spiders? It's under a trade so I wasn't sure if that's what you have, or want. PM sent. The spiders are up for trade our to sell to someone who wants them. Really just looking to complete my collection, so if you have any figures that I need I would love to trade instead of sell. I have a jungle set to go with the spiders to that I'm willing to sell!